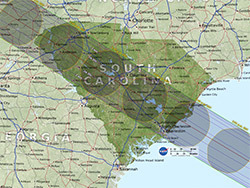 On Monday, August 21, Americans will be treated to the first coast-to-coast total solar eclipse in almost 100 years. Brands across the country are getting in on the act with specials for the big day. We are also excited that the total eclipse will be passing over five of our properties. Below we've outlined these five centers where, for several magical minutes, guests can experience totality. 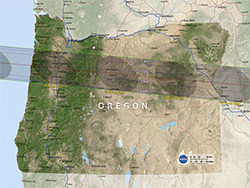 Viewers at Corvallis Market Center will be treated to a total solar eclipse just after 10 a.m. local time. 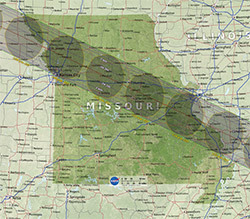 St. Louis residents can watch the eclipse during their lunch break at our Kirkwood Commons location. 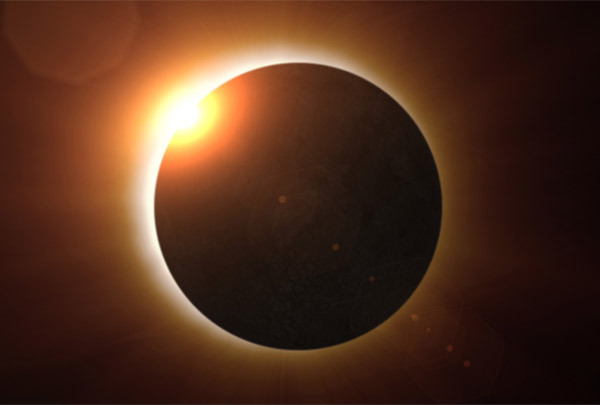 If you find yourself in the Music City during the eclipse, come by Northlake Village or Peatree Village to be treated to a total eclipse just before 1:30 pm. Charleston is expected to be a popular destination for eclipse seekers this year. Stop by Merchants Village to catch the very end of the Great American Eclipse as it exits the U.S. mainland. Will you be watching the total solar eclipse? Let us know in the comments below!